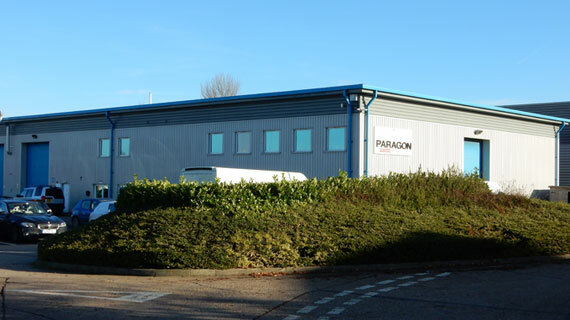 Paragon benefits from over 20 years’ experience in the specialist metal fabrication industry, providing the design and fabrication of metal and alloy products ranging from small precision components to large industrial fabrications. 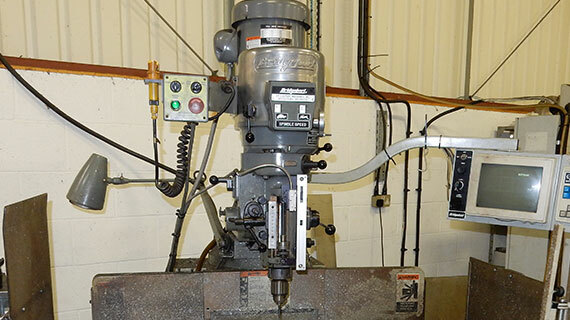 We are ideally placed to cater for a diverse customer base and accommodate the needs of a wide range of industries including Transport, Defence, Construction, Aerospace and Energy. 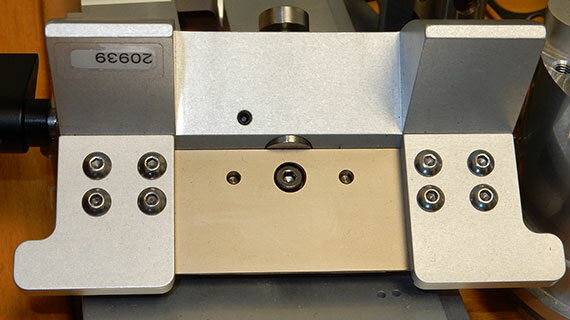 Our team will work with you to ensure the fabricated product is exactly what you require, right through from the initial enquiry to the finished installation or assembly.